So you are ready to take your industrial application to the next level? 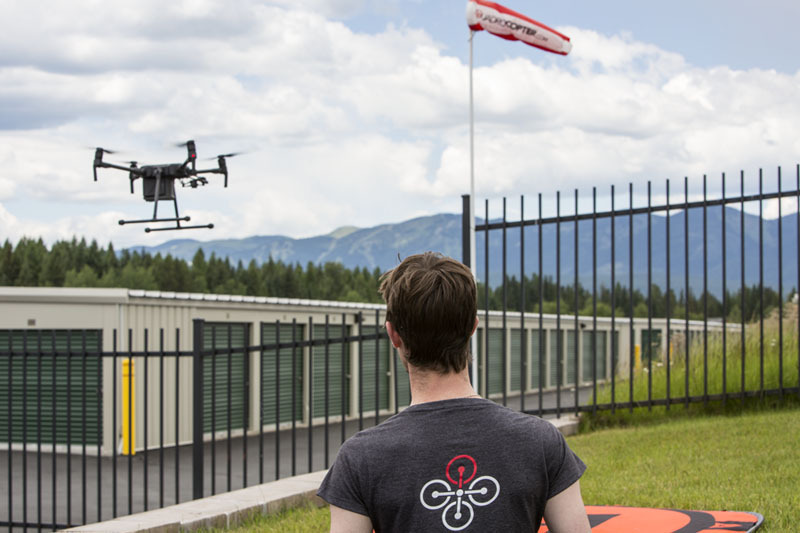 You see the advantage a drone can bring to your application but are wondering what copter is right for you. Well there is no better choice then integrating DJI's new Matrice 200 series aircraft to your workflow. Whether you have a need to obtain thermal image for search and rescue, capture stunning HD images, or the ability to have 30x zoom to perform inspections the M200 series has a platform that is right for you. So how can you decide which is right for you? Let's go over a few of the basics each aircraft has to offer.